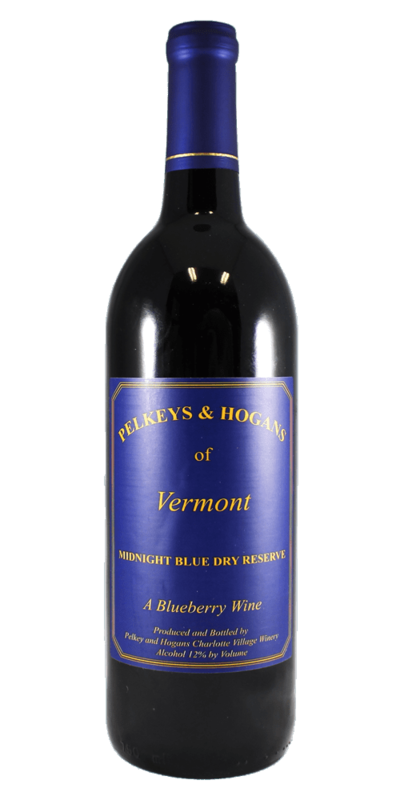 Sure, we can talk all day about why you should take a scenic drive through Vermont to come visit us and try our wine, but why not let the people do the talking? The following are just a few of the reviews we've gotten in the past couple years. They had the best strawberry wine I ever had. - N.J. The winery is easy to get to, a couple quick turns off Shelburne Road, a few miles south of the Shelburne Museum. There's plenty of parking, and expect to see wild turkeys roaming around the property. The winery has a nice deck that overlooks the you-pick berry fields (which were packed with people picking berries) and Lake Champlain and the mountains of upstate New York beyond. It's quiet and peaceful. The dessert blueberry is by far my favorite and we purchased 6 bottles (actually they are half-bottles) at $10 apiece. My husband preferred the drier wines and picked out the cab as his favorite. I am leaning toward the sweeter dessert wines these days and bought two each of the Peach, Raspberry, and Buddy's Apple Crisp. The latter is a white wine that tastes rather like a hard apple cider when served chilled and like apple pie when served at room temperature. I'm not a white wine drinker, but this one is really exceptional. -L.P.
Best wine tasting experience ever!!!!!! This winery is a hidden gem!!! All tastings are free. It is not crowded as it is somewhat off the beaten path. There is a lovely vineyard and and blueberry gardens. Nice patio to sit out and enjoy the autumn ambience. Unusual offerings. They warmed the apple cider wine for us and we bought that along with the semi dry blueberry wine. This winery really knows its stuff!!!! A must go to place if you enjoy this type of thing. - Jamie. I love this place and the people who own and tend the land... and make the vino! U-Pick blueberries in season is always something I look forward to. 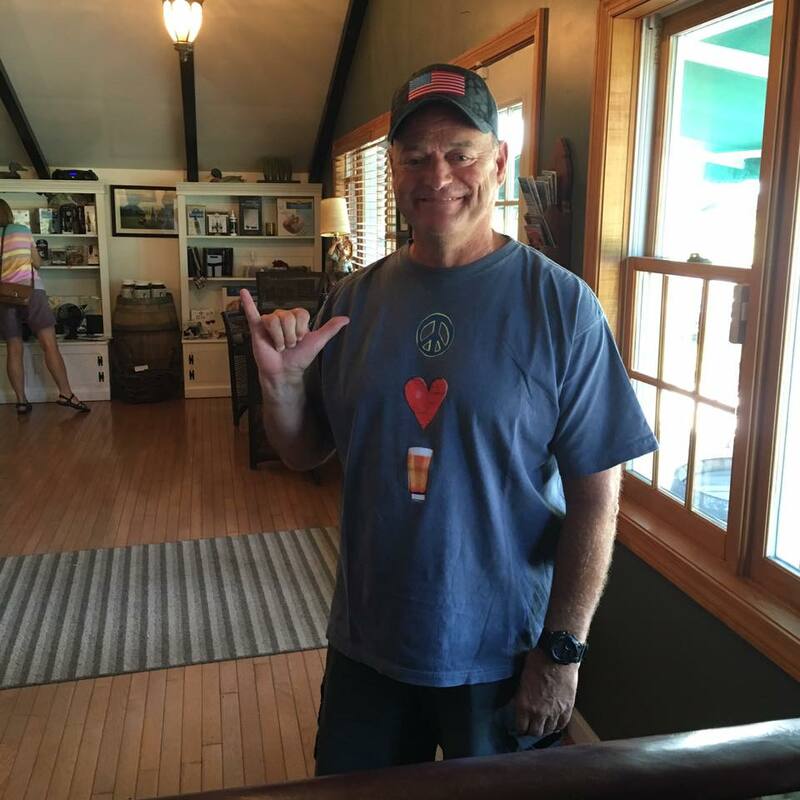 Picking at Pelkey's is the best! 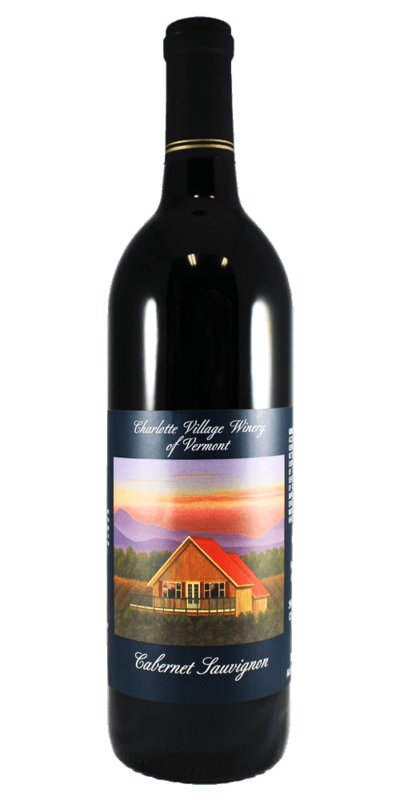 The addition of Charlotte Village Winery in the blueberry patch is a special attraction. 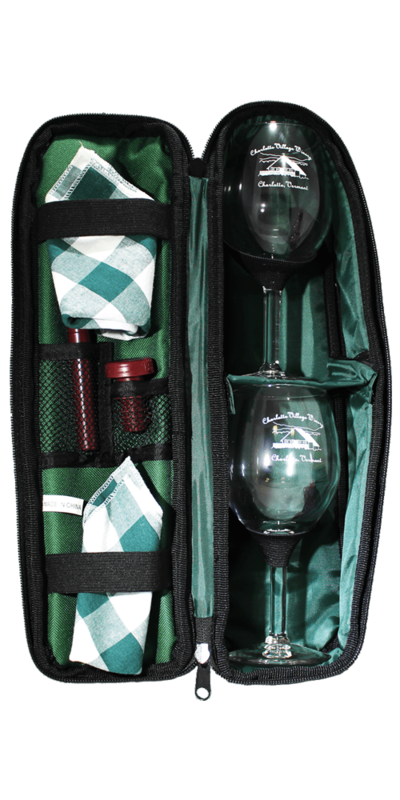 Wine tastings are offered from Memorial Day through New Years most every day. Enjoy a pleasant stop overlooking the beautiful Champlain Valley. - L.F. Went for wine tasting and was very impressed with their wine selection. They have wonderful wine!! It is a must visit winery if you are in the area. 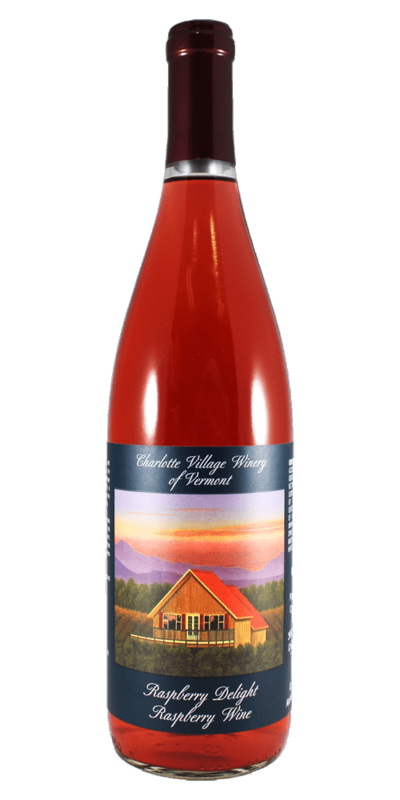 The Vermont wines remind me of the Virginia wines ... they also have pick your own blueberries during the summer season. The tasting was fun and our host was friendly. Brought home almost a case ... cannot wait to share with friends on these brisk autumn evenings. - R.B. Still not convinced? 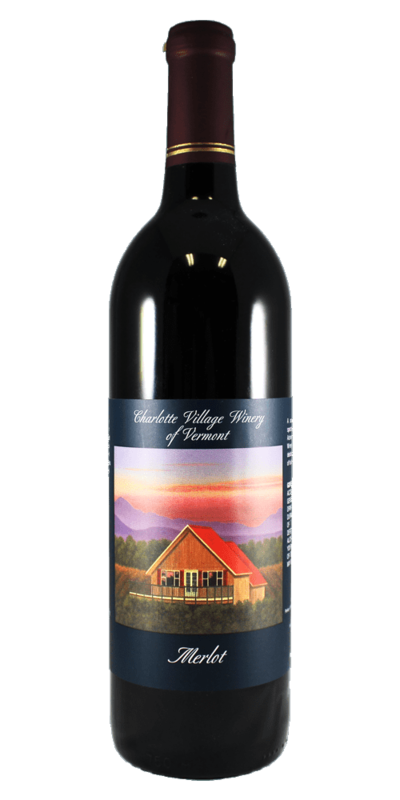 Visit our wine tasting room in Charlotte, VT today!